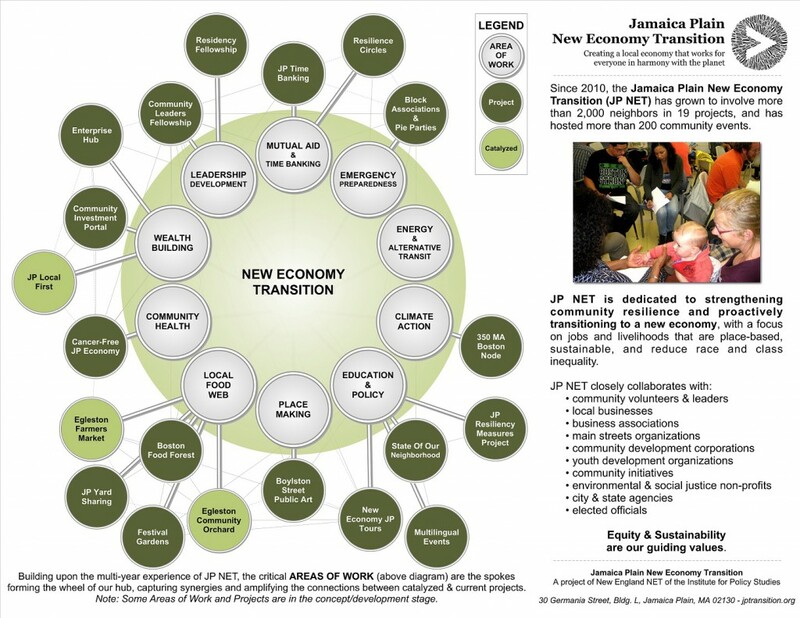 The Jamaica Plain New Economy Transition (JP NET) is a Transition Initiative in a diverse urban neighborhood of Boston, MA, north-eastern USA. 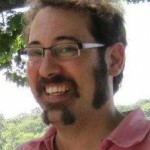 Orion Kriegman tells us more… “We’re dedicated to strengthening community resilience and transitioning to a new economy. From our inception, JP NET has emphasized economic or “pocketbook” issues. 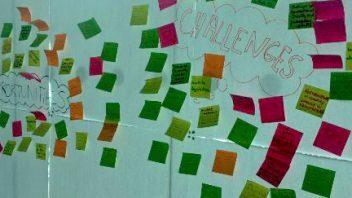 One of our earliest potlucks (gatherings with shared food) was called “Rising Costs of Food and Fuel – And What We Can Do About It.” This potluck was a learning moment when many folks connected climate change with the rising costs they were experiencing. People were inspired to build community resilience in the face of these global trends. This gathering, along with many others, catalyzed work to increase access to fresh healthy food in JP, create new kinds of livelihoods, and bridge historical race and class divides. 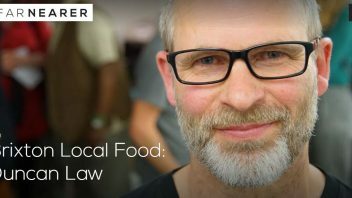 We imagine that a huge sector of the new economy will be the production of local, organic, healthy food through a resilient, low-carbon food system. This system will require lots of skilled work and workers, and we’re helping people reskill as well as increasing access to local food and creating jobs through the Egleston Farmers Market, Boston Food Forest, JP Yard Sharing, Egleston Community Orchard, and Festival Gardens. Our food work has also helped bridge some of JP’s historic divides. For example, the Plaza Meat Market in Egleston Square, a Dominican-owned and operated corner store rooted in the neighborhood’s immigrant Dominican community, has expanded its clientele by carrying locally-sourced cuts of meat, as well as local eggs, milk and butter. JP NET activists put its owners in touch with local suppliers and helped crowd-source new customers. In another example, through JP NET’s Egleston Community Orchard neighbors have come together to reclaim a city lot that had been vacant and trash-strewn for the past 30 years. The lot now produces free food for all in the diverse neighborhood – and includes apple trees, blueberries, raspberries, red currants and raised beds. The orchard strengthened relationships among 100+ neighbors, supporting peace and helping heal community grief after a shooting on the street. As we’ve grown, our food work has grown too. We’ve since established JP’s first winter farmers market, which has since become a year-round market. The market caters to JP’s immigrant communities and is the only one in JP to accept “food stamps” and is working with a local hospital and health centers to introduce coupons to make the produce even more affordable to low-income residents not accustomed to shopping locally. 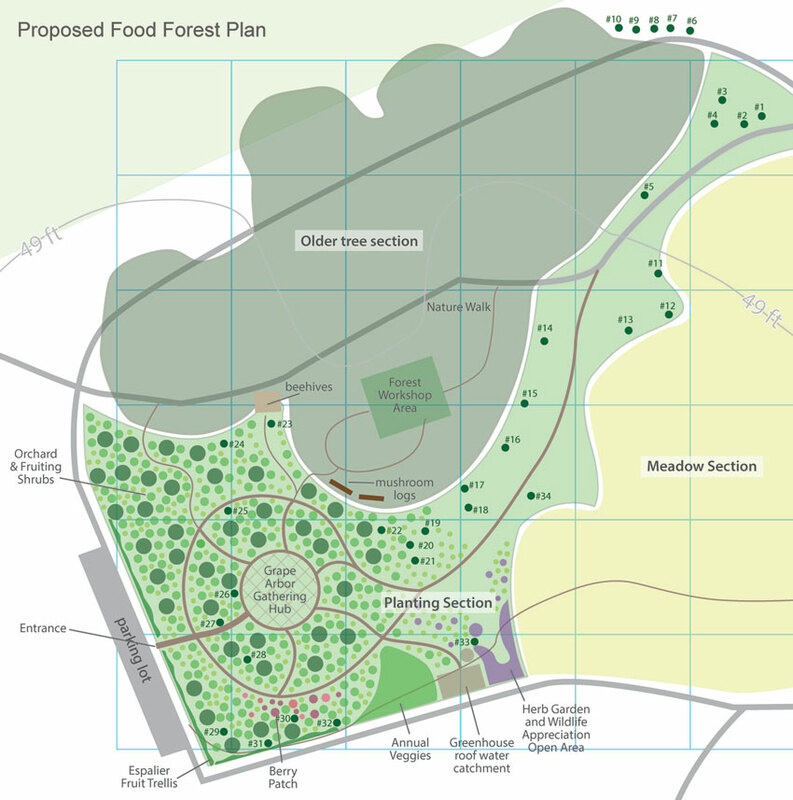 And now the Boston Food Forest is breaking ground on its flagship permaculture education site, showing how to do companion planting from the ground to the canopy to maximize food production and create lovely public space. Food Forest activists are in talks with city officials about other land parcels that could be linked into a network of edible forest gardens and orchards with the hope of weaving a scattered-site Boston Food Forest throughout the city that is cared for by local neighbors. 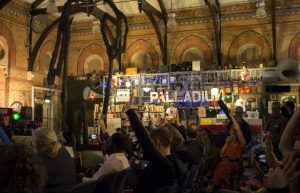 In the new economy, how will we spend our time? How will we provide for our needs and ensure that everyone gets to live well? We envision a world where livelihoods are safe, support dignified lives, and the work is also meaningful and purposeful. JP NET focuses on quality jobs and new forms of livelihoods that are place-based, sustainable, and reduce race and class inequality. We’re working with several existing “livelihood businesses” “(i.e., businesses that support their owners, but are not poised to grow forever) to help them transition and flourish. For example, J&P Cleaners is an existing dry cleaner owned by first generation immigrants from Central America. Like all dry-cleaners, they use perchloroethylene, a highly toxic and known carcinogen, in their dry cleaning process. With support from the Commonwealth’s Toxic Use Reduction Institute (TURI), we are assisting J&P to relocate, transition to becoming Boston’s first exclusively “wet cleaner,” and expand their market. In addition to helping existing businesses transition to a cancer-free new economy, our New Economy Enterprise Hub is incubating new enterprises with an aggressive import substitution strategy, taking advantage of the procurement needs of anchor institutions. For example, local hospitals and nursing homes are major purchases of food, cleaning services and other supplies. We are working to source more of their supply chain from local businesses and providers. We are simultaneously exploring partnerships with local banks to create a “linked deposit program” to leverage locally-focused loans and provide bridge capital to emerging businesses. Through conversations with community members over the years, we know there is a felt need to create a mechanism for “non-accredited investors” (i.e., non-wealthy investors) to move their money to community investments and strengthen social enterprise. What’s the new economy? JPNET consulted their local community about what was missing from this picture. Time Banking – We’re working with the local Time Trade Circle (a 900 member Time Bank) to strengthen alternative systems of exchange to prepare for further economic downturn. Emergency Prep – We’re strengthening neighborhood resilience and networks of mutual aid by bringing people together, block-by-block, to better prepare all of us for short- and longer-term emergencies. Local Business – We’re collaborating with local business owners to create a network of locally owned and independent businesses. Boylston Street Public Art Corridor – We are coordinating a mural contest, working with a local school to paint a new fence, and talking with neighbors about a place-making “intersection repair” to add public art to the Boylston Street corridor leading from the train station up the local main street. Launched in 2010 as a project of the Institute for Policy Studies which has provided support for a part-time coordinator and in 2013 helped us raise the resources to hire a full-time community organizer, JP NET now involves over 2,000 neighbors and closely collaborates with local businesses, main street districts, community development corporations, youth-based organizations, environmental and social justice non-profits, city and state agencies, and elected officials. 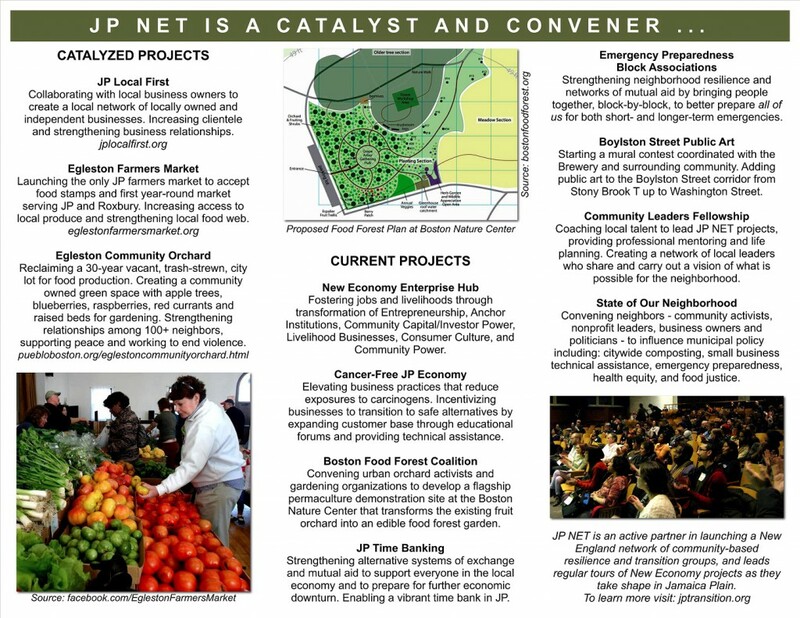 In 2012, JP NET co-founded a growing regional network of community resilience and transition groups collaborating across New England. In addition to multilingual educational forums, networking events, and potlucks regularly convening 60 to 150 people throughout the year, we also host an annual “State of the Neighborhood” with 320+ neighbors and key elected officials. Authors: Orion Kriegman and Sarah Byrnes of JP NET. 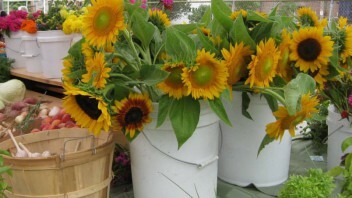 Main image credit Egleston Farmers Market.